Born: Donington, Lincs. 16th March 1774. Died: London 19th July 1814. Matthew Flinders was an English naval officer and one of the most iconic explorers in Australian history. While several seafarers had landed briefly at various points around the coast of the Great South Land, prior to Flinders, he was the first to circumnavigate the island of Tasmania (then referred to as Van Diemen’s Land) and later the mainland of Australia, defining the border of the continent and proving that New South Wales and Western Australia (New Holland as it was then known) were a single entity. 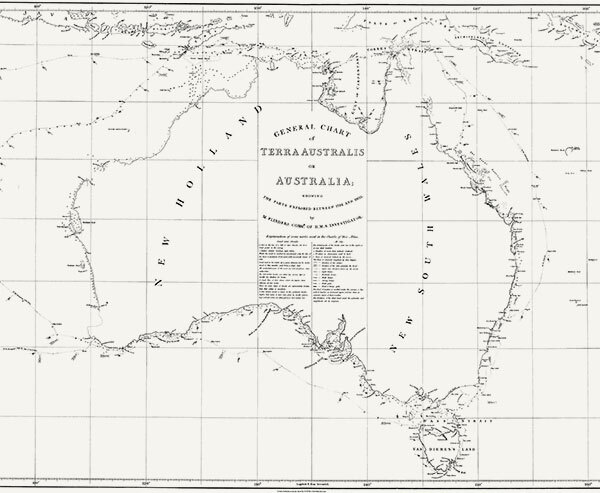 Flinders was also the great driving force behind the naming of the country as ‘Australia’, the name he penned on his General Chart of Terra Australis in 1804. 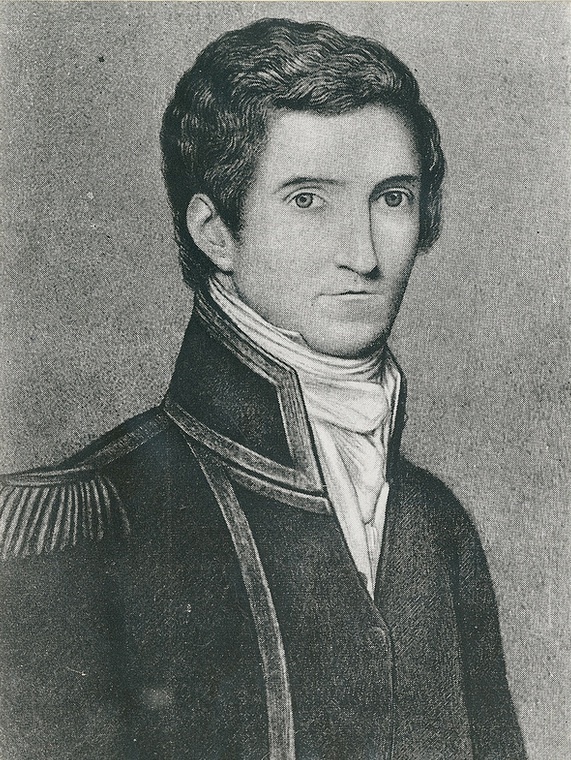 In the Pantheon of maritime explorers Flinders is considered to be the nautical grandson of Captain James Cook whose wisdom was passed on down through Captain William Bligh who had served under Cook and later commanded Flinders in the Providence. His professional prowess and expertise as a navigator and hydrographer were inherited from Cook and Bligh, and further enhanced through his own experiences and determination. There is no doubt that this great man would have achieved even more had he not died at the early age of forty. Flinders left his mark on Australia and its history and laid foundations, which became vital to its future. 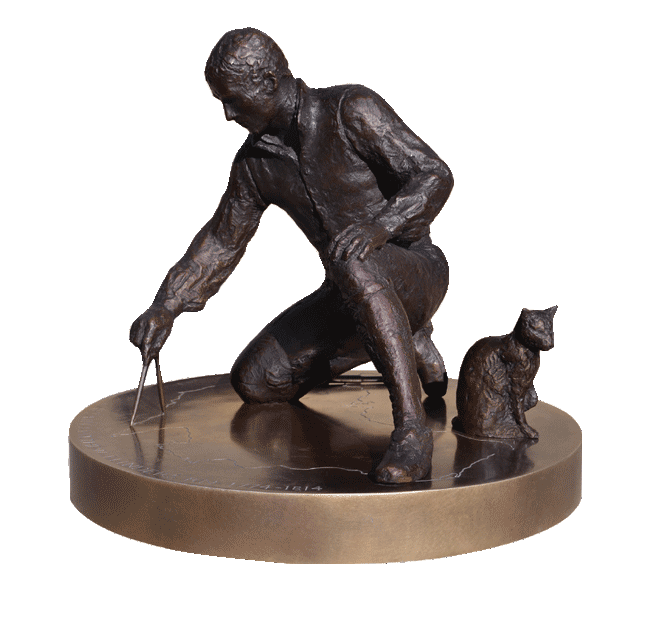 He was a great Englishman and is now being properly honoured in his homeland with a statue at Euston Station in London under which it is believed his bones lie.